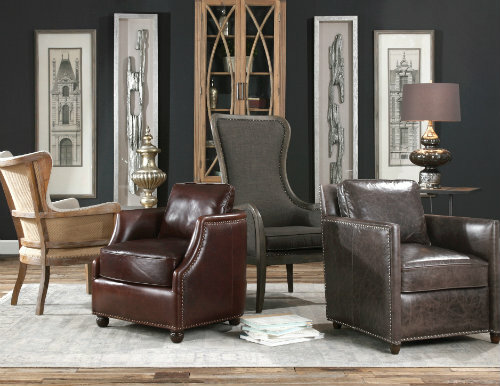 From entryway chairs to nice office chairs, casual dining chairs, small ottoman benches, and more, Clark Betty has what you need for all of your seating options. Shop with us today for your living room, entryway, dining room, bedroom, and even lounge room furniture. Whether it’s the front entrance bench you’ve been searching for or you’re just now starting the search for dining chairs online, we can help. We offer living room seating and more from some of the best brands in the industry, and we offer a best price guarantee. What are you waiting for? Shop with Clark Betty today!